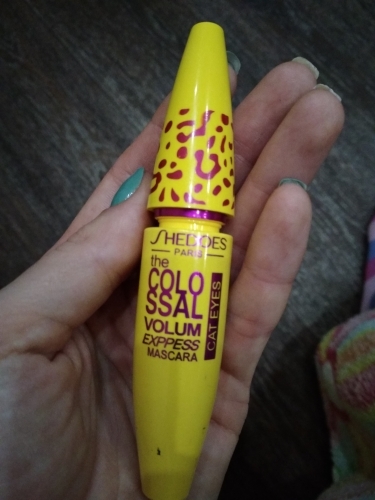 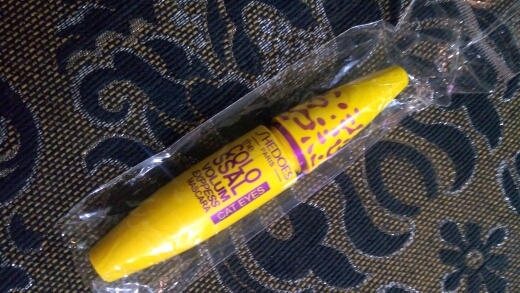 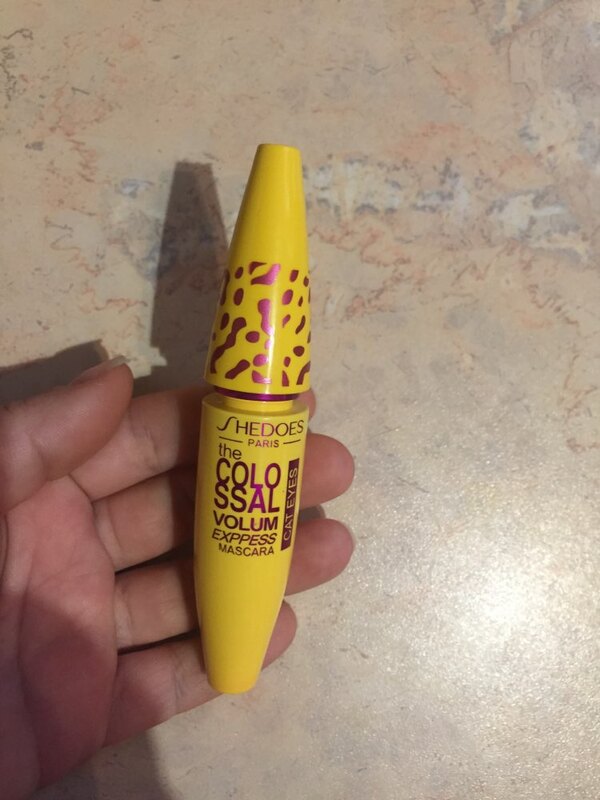 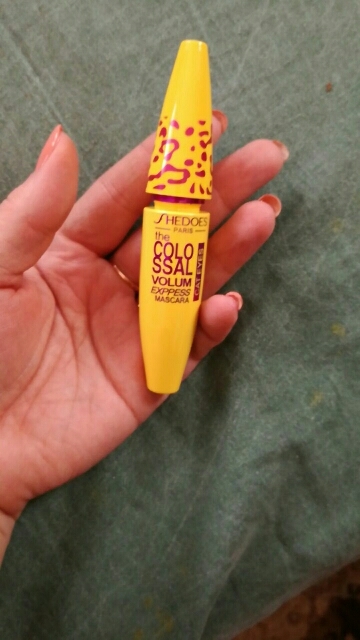 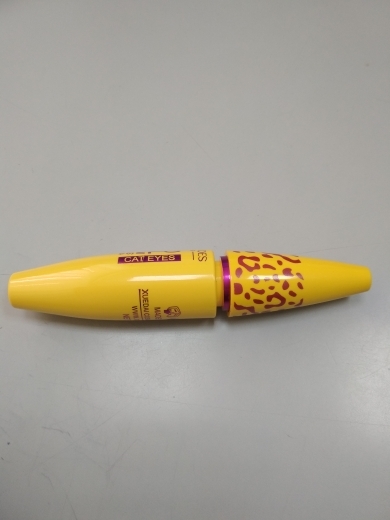 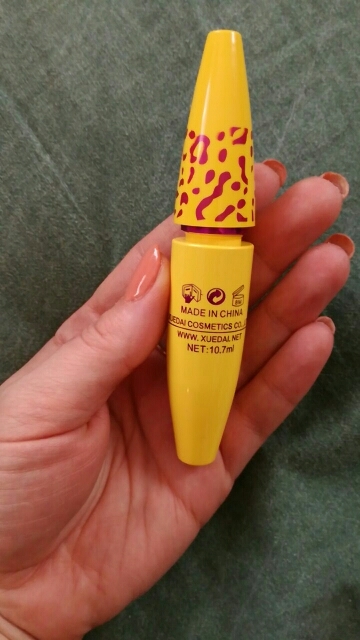 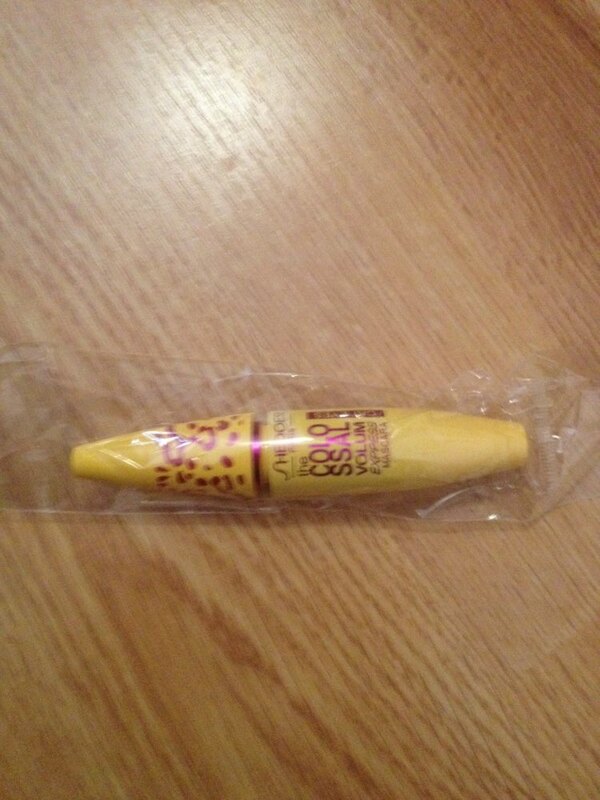 This mascara has god packaging and looks like it would be a good brand. 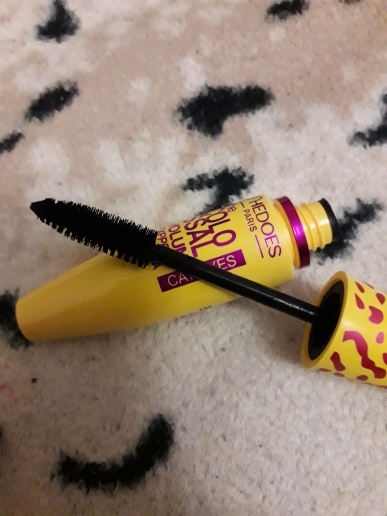 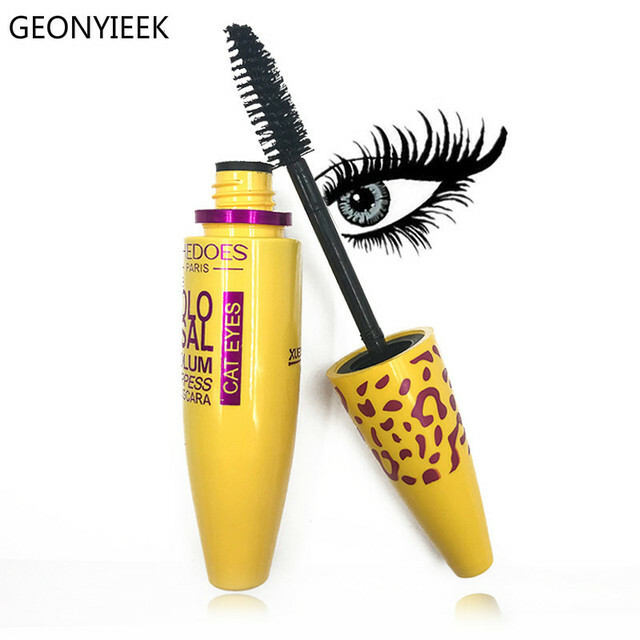 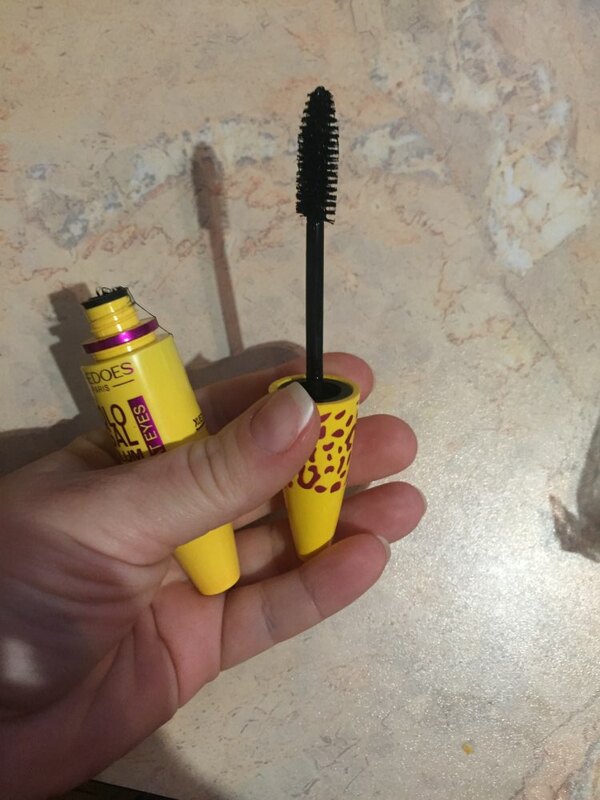 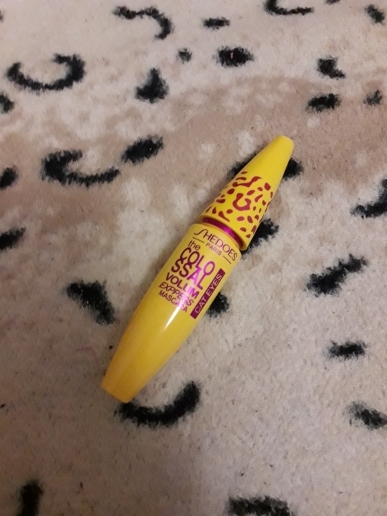 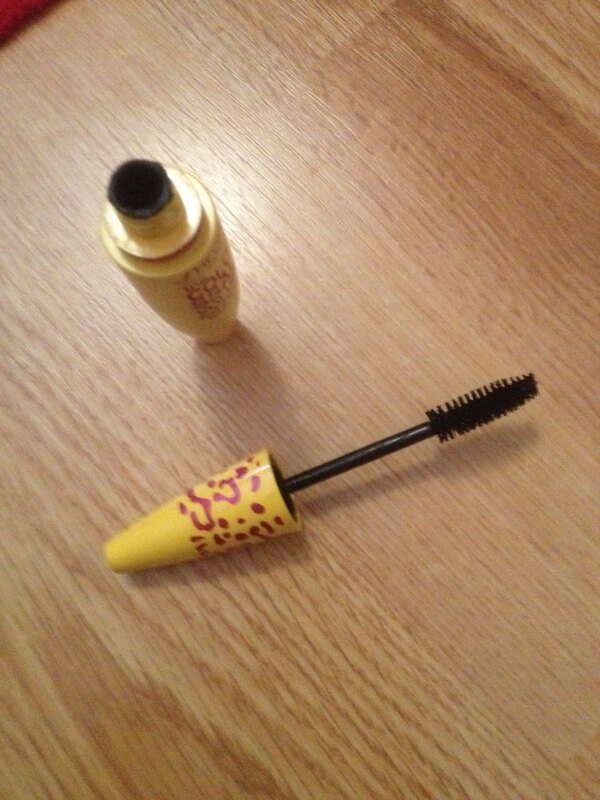 However, it only lightly coats your lashes and in no way does it give you a “cat” look. 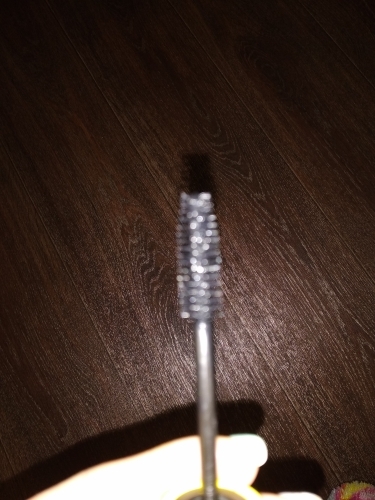 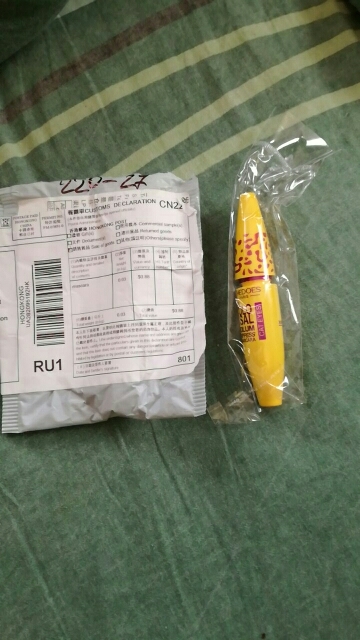 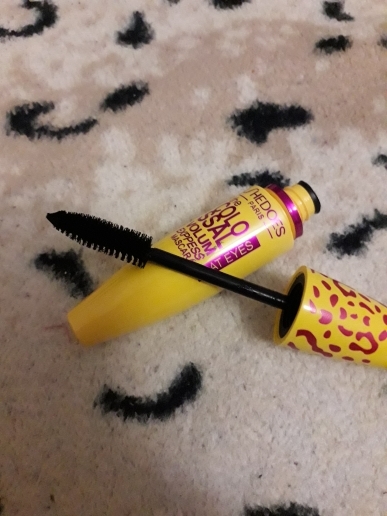 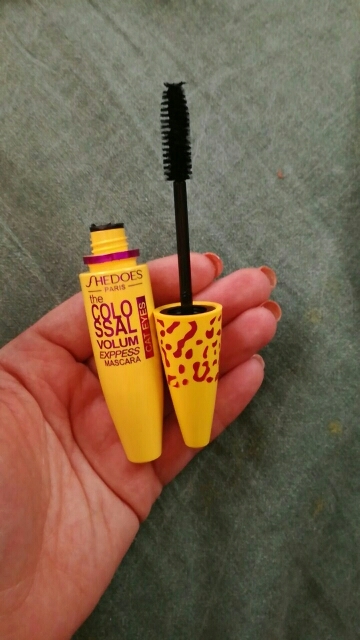 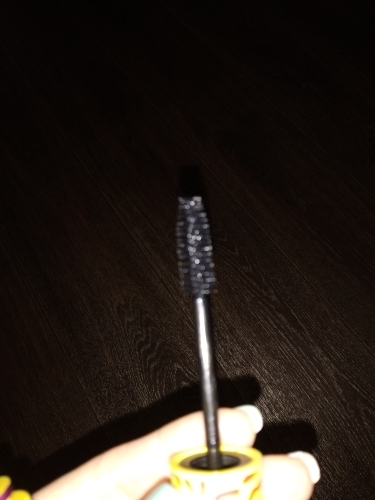 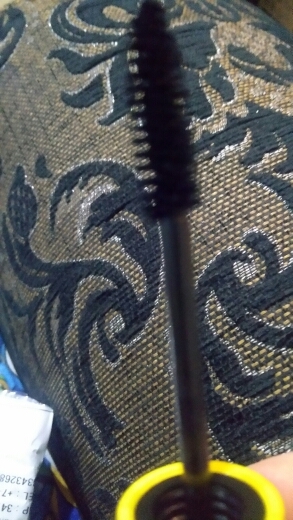 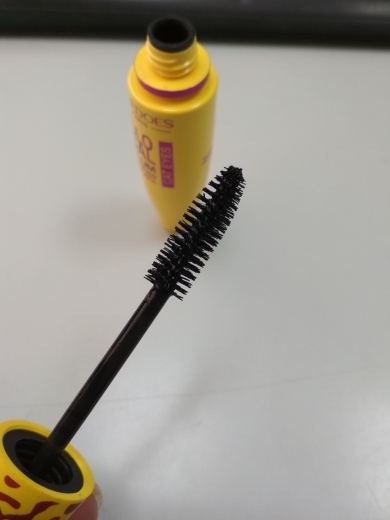 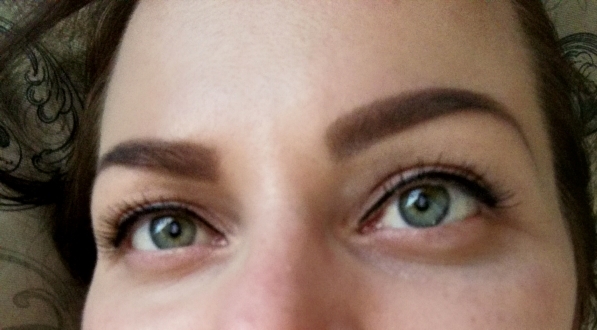 The actually ink of the mascara is very stringy too as even in the photos.